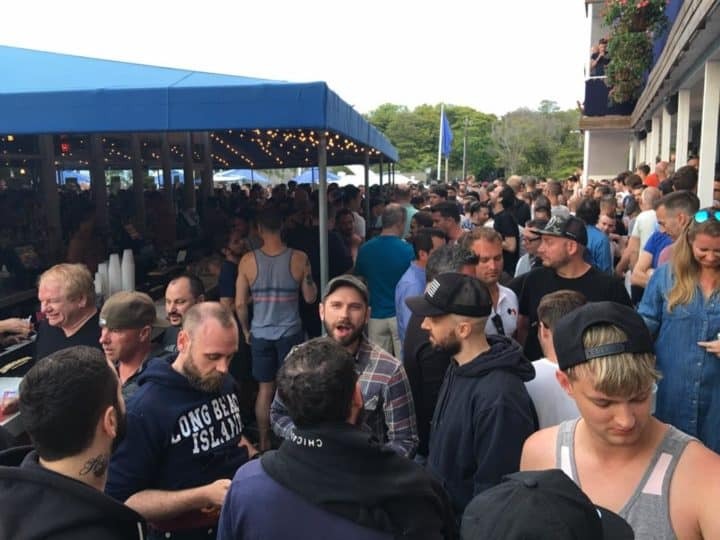 Sip N Twirl is an energetic Fire Island gay club, located in the popular Fire Island Pines neighbourhood, where most of the area’s best gay nightlife is. 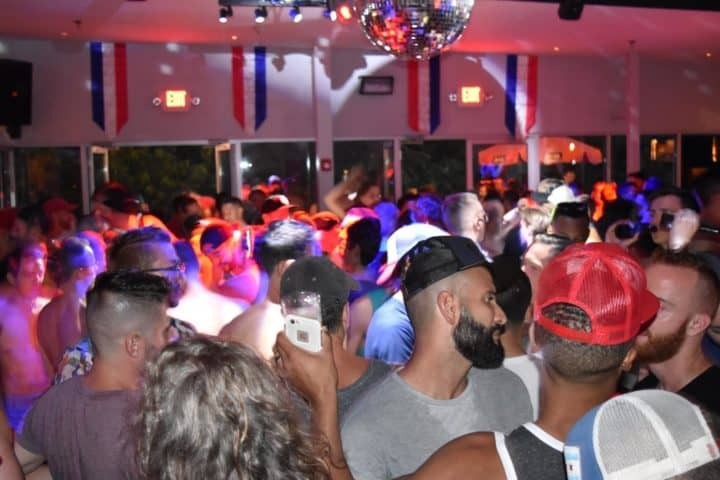 This lively gay nightclub offers a full-service bar, dance floor, and rotating DJs. The club also plays host to theme nights, including movie nights and drag shows. Here, you’ll find friendly patrons, tasty cocktails, and good music. Sip N Twirl is particularly popular on weekends, as it hosts famous tea dances.